KX6A - Page 4 of 6 - Michael's amateur radio and SOTA site. 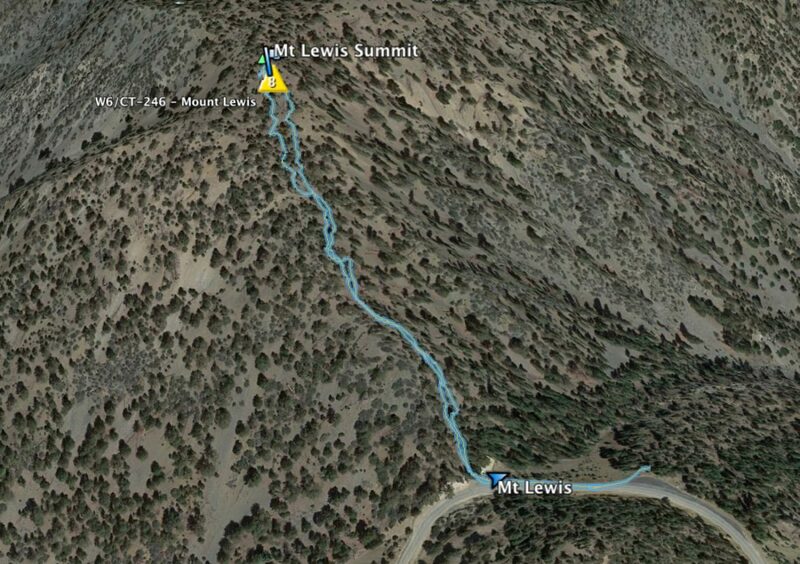 Michael's amateur radio and SOTA site. My big goal for 2016 is to learn to copy and send CW at 20 WPM. 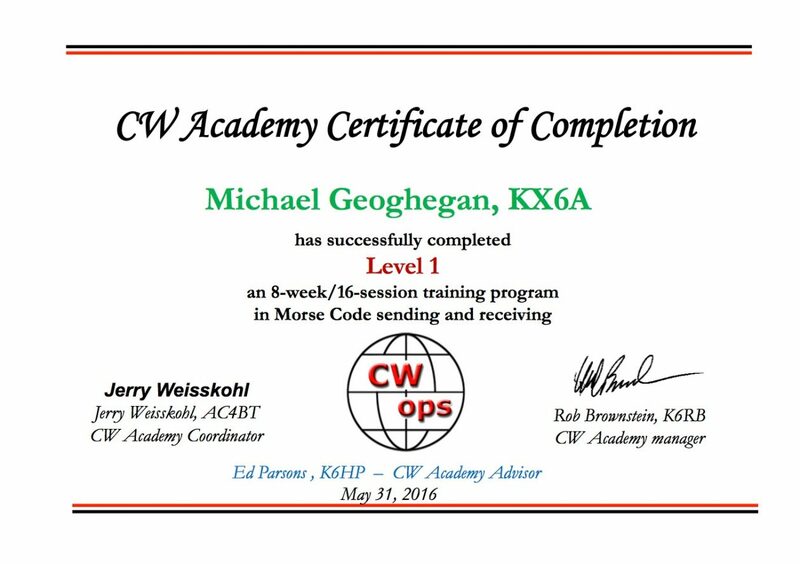 After months of self study on my own, I completed Level 1 of the CW Academy and that finally did the trick. It brought everything together and gave me the confidence to get on the air using Morse code. The CW Academy is a great resource for someone who wants to learn Morse code. The Academy is free and taught by instructors who are passionate about helping people learn to operate using CW. Classes were held twice a week online with the instructor and a small group of students. There are three levels in the program with the ultimate goal of 25 wpm head copy. I’m not there yet but I am well on my way. Level 2 starts in the Fall. Thanks to my Instructor Ed K6HP who did a great job! If you want to get started using CW or improve your skills check out the CW Academy. 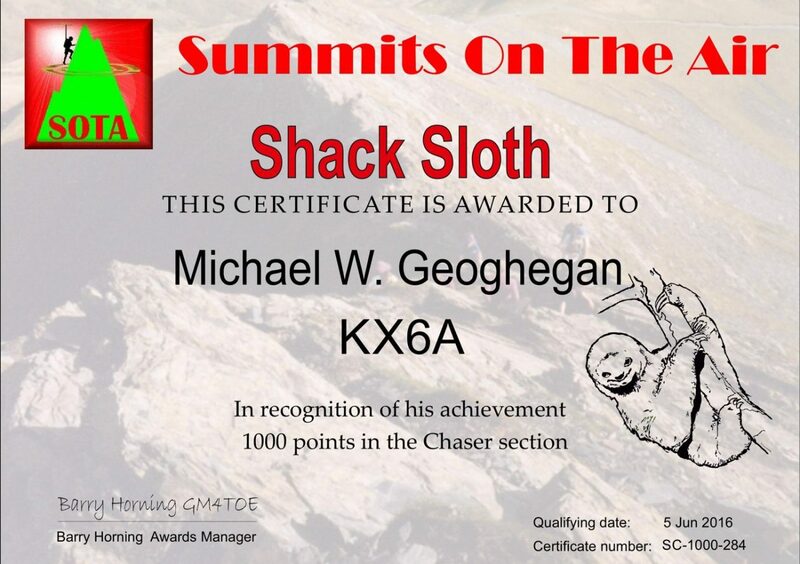 If you are new the chasing SOTA using CW like me, then you know there is a lot to learn. Here is a quick tip that I found helpful. 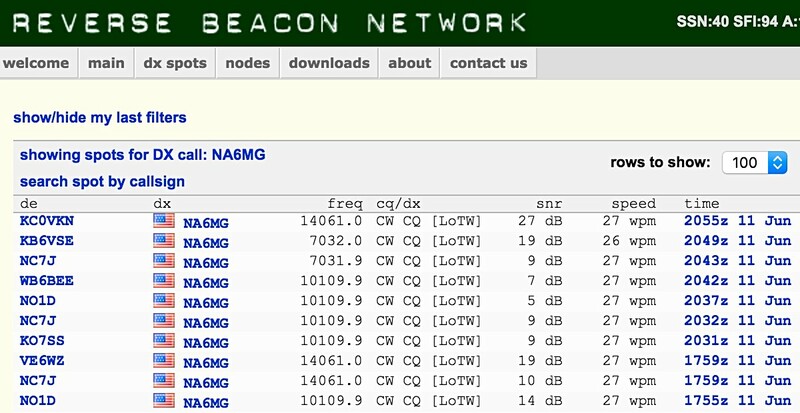 In addition to using SOTAwatch, pull up a Reverse Beacon Network (RBN) spot report for the callsign you are chasing. These two tools together will help in making the contact. Hike: ~12 miles round trip. Trail: Short steep use trail. Hike: 0.9 miles round trip. Trail: Traditional single track with short use trail. 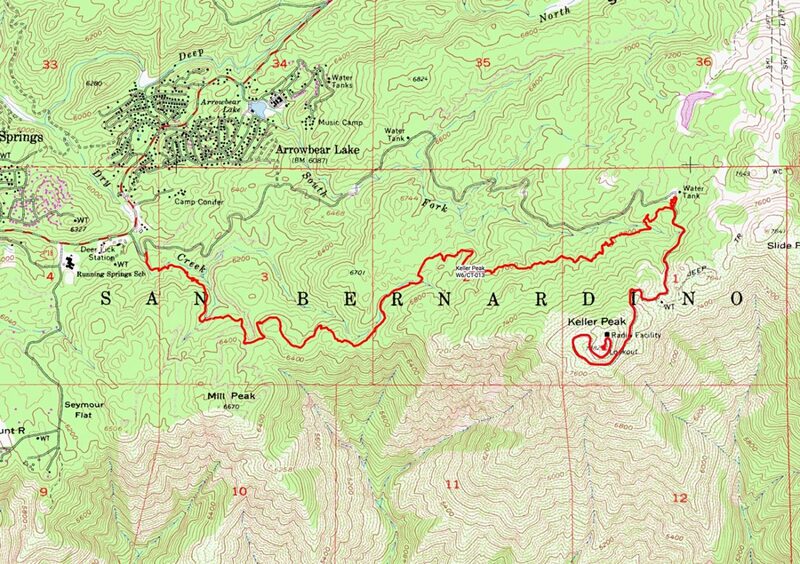 Hike: Moderate – 10.4 miles round trip. 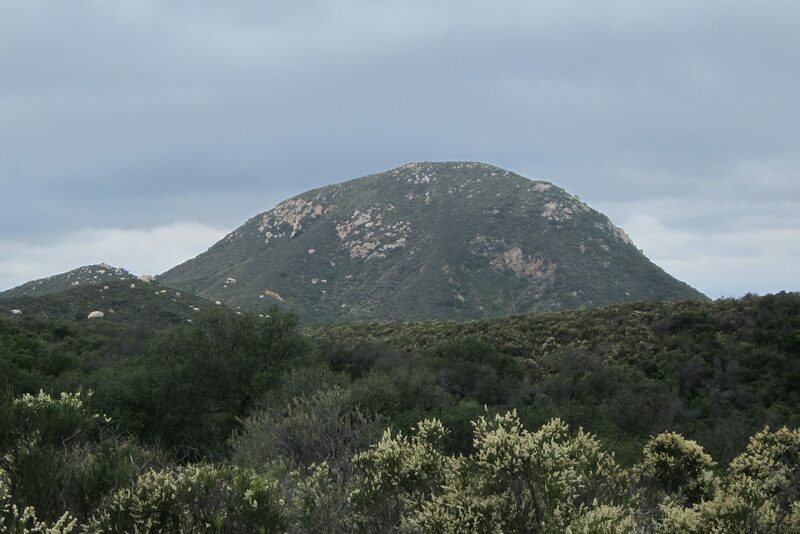 If it looks easy, you’re looking at the wrong Sugarloaf.